The issue that was never mailed. 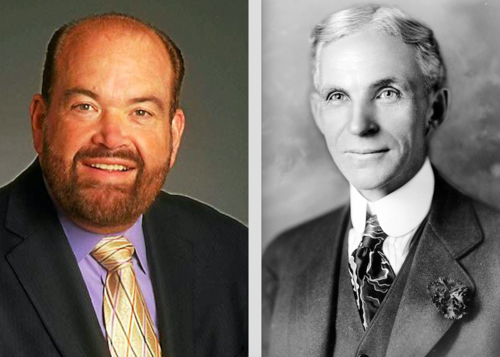 Update, 9:30 p.m.: The Dearborn Historical Commission Thursday night passed a resolution that supports the article and its author, Bill McGraw, and asks that Mayor Jack O'Reilly allow the magazines that he is holding hostage to be mailed to subscribers. The Historian has no Internet presence. 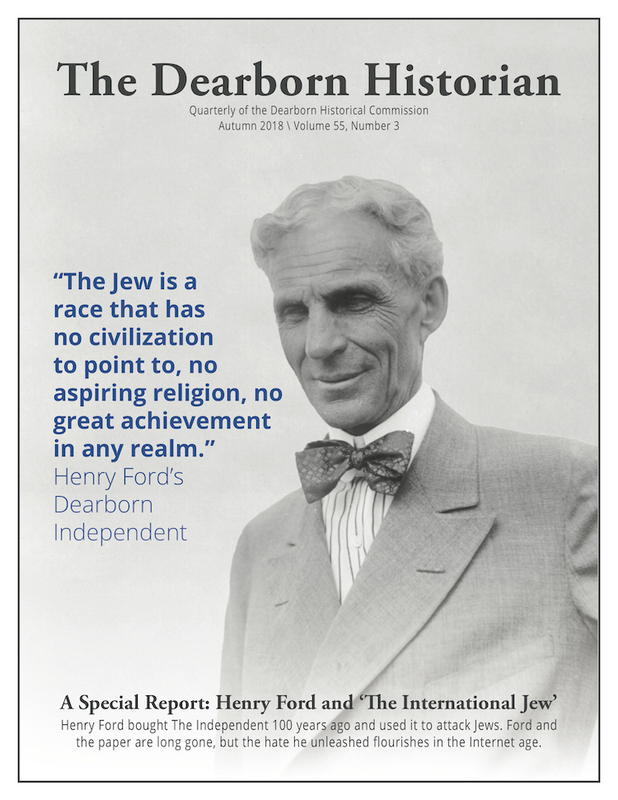 With its permission, Deadline Detroit published McGraw’s story, “Henry Ford and ‘The International Jew,'” last Friday, and it has spread far beyond the magazine’s small circulation, with O’Reilly’s order to suppress it further stoking interest. Deadline Detroit, Jalopnik, Michigan Radio, WDET-FM and the Jewish News have reported the story; CNBC interviewed McGraw Wednesday. 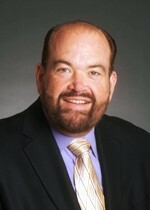 Mayor John B. “Jack” O’Reilly, Jr.
"This is a huge mistake. Puts him in league with southern mayors protecting confederate statues," wrote Matt Hollerbach in the comment section of the story. "Also, Nazis were super into censorship as well." "Puts the mayor in the same league as those Germans who burned books," wrote Alan Harman.